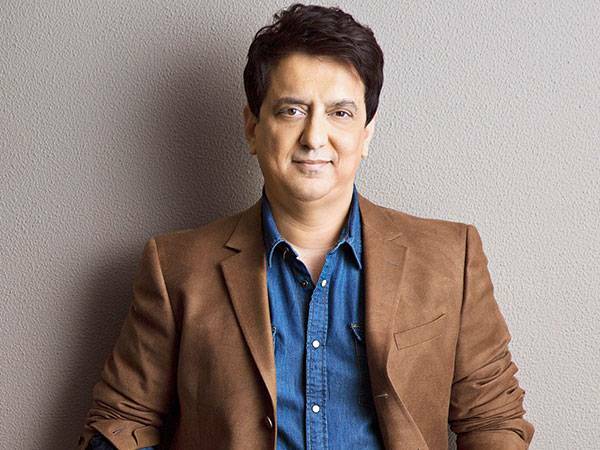 Producer Sajid Nadiadwala is on a high as the box-office performance of 'Baaghi 2' has exceeded his expectations. The film, an adaptation of the Telugu hit 'Kshanam', registered footfall, which is rare for a film that opened in a non-festive, non-vacation window on March 30. 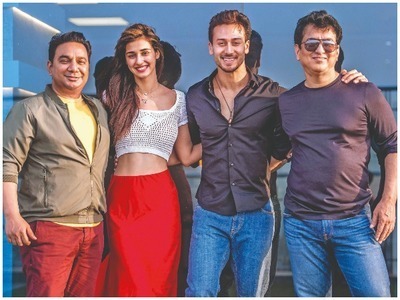 Accolades are in order for the team that put its best foot forward — Sajid, the wind beneath Nadiadwala Grandson’s wings, 'Baaghi 2' director Ahmed Khan and its lead pair, Tiger Shroff and Disha Patani. 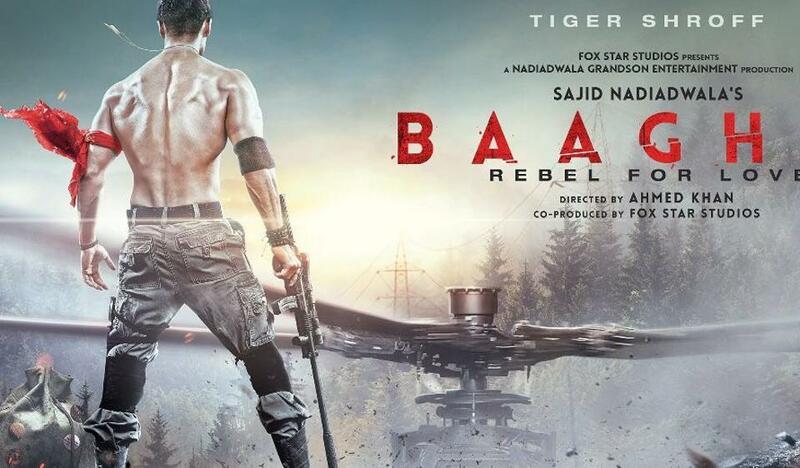 About the film’s success, Sajid says, “I was confident about the potential of 'Baaghi 2' when I greenlit it, but the final product has blown me away. Now, it has smashed the record of 22 of my company’s hits so far. We have made a movie, which can be enjoyed by a large section of the audience,” he replies. 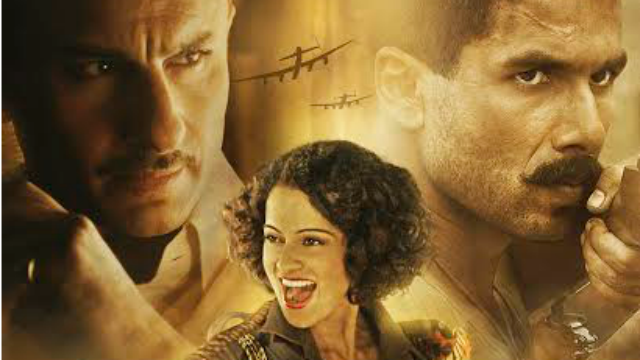 He says that the film has found takers from all over — from Mumbai to Melbourne and Ludhiana to London — thanks to its inclusive content. “People are dissecting what worked for our film. Well, it’s a selfless team’s hard work. The fact is, anyone can carve a beautiful body, but it takes a director like Ahmed to ingest soul into it,” Sajid adds. The filmmaker’s company, while crafting entertainers, has also attempted to make younger actors play parts that they thoroughly enjoy, which eventually translates on screen. Sajid also has a keen eye for spotting talent. Not one to launch actors or filmmakers in hoards, he brought Kriti Sanon and Tiger Shroff in the spotlight in 2014 with 'Heropanti', while 'Kick' and 'Baaghi 2' gave actresses like Jacqueline Fernandez and Disha Patani’s respective careers a much-needed boost. Sajid says, “If I had a formula, I would have launched newcomers every year or maybe, every quarter. I’ve adopted my grandfather’s method of tapping talent. It’s our ancestors’ blessings and the vibe of the company, which made actors enjoy working with us on projects. Together, we have created stories that can entertain everyone. As for Tiger, he happened to be around when we had a story like 'Heropanti' to tell. Over the years, his fan base and commercial standing have grown. He has become a busy actor and we really hope he stays that way. I think he would have succeeded the same way even if someone else had launched him, because he is immensely talented. I’m not on a mission to find talent. I might launch someone next year, or I might not do so for the next decade. As a policy, we don’t follow industry templates,” says Sajid.